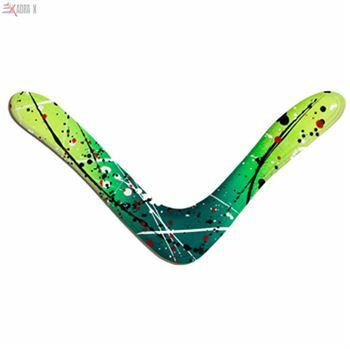 Boomerangs are the most fascinating and intriguing throw sports. 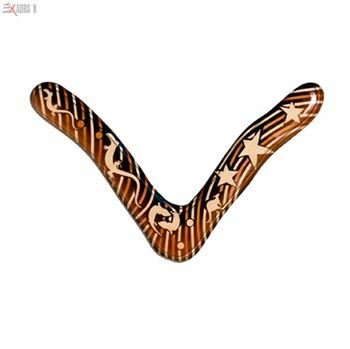 Boomerangs were used by Aborigines people of Australia, primarily as a weapon to hunt birds. Over the years, boomerangs have evolved as a highly skilful throw sports. 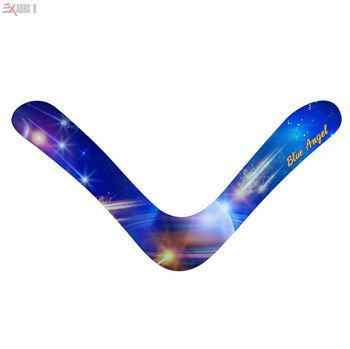 We bring you the best collection of boomerangs from Australia. All the boomerangs here are return types; if properly thrown, all booemrangs go forward and then curve back towards the thrower. This sports requires great skills. Please join our blog on boomerang throwing technique for demonstration and step by step tips. You can also share your experiences and difficulties.